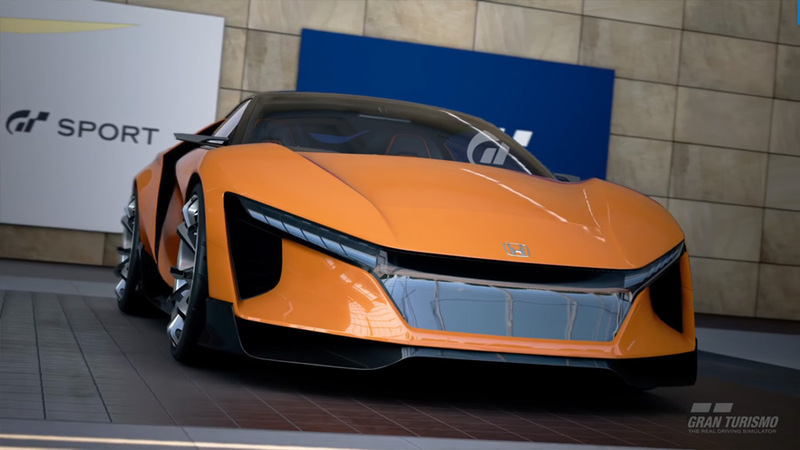 You may recall seeing patent images of a “Baby NSX” a few months back. 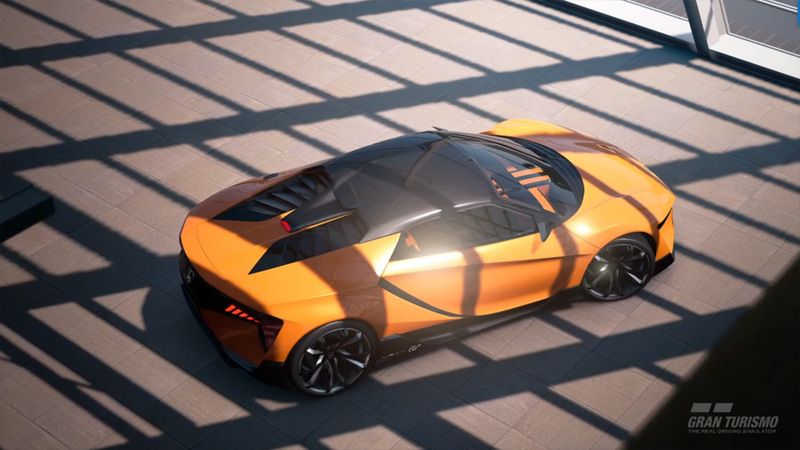 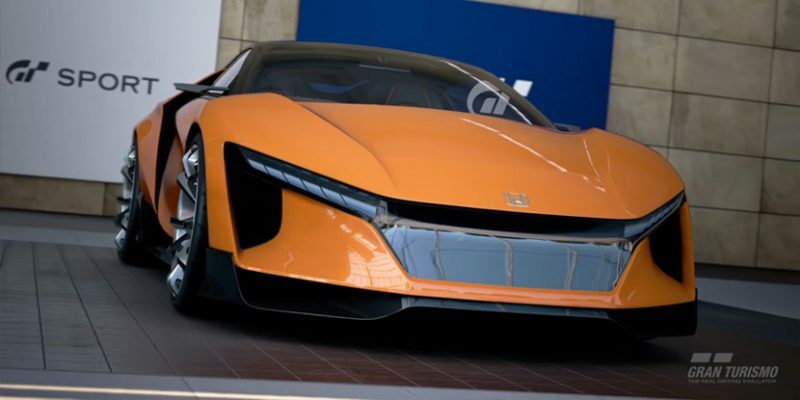 The mid-engined roadster rendering sparked rumours of a new sports car for Acura/Honda, it was even hinted that it could be called the “ZSX”. 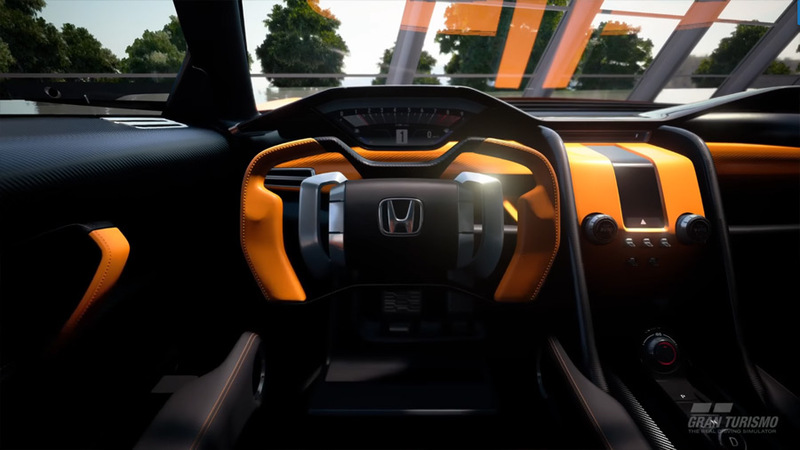 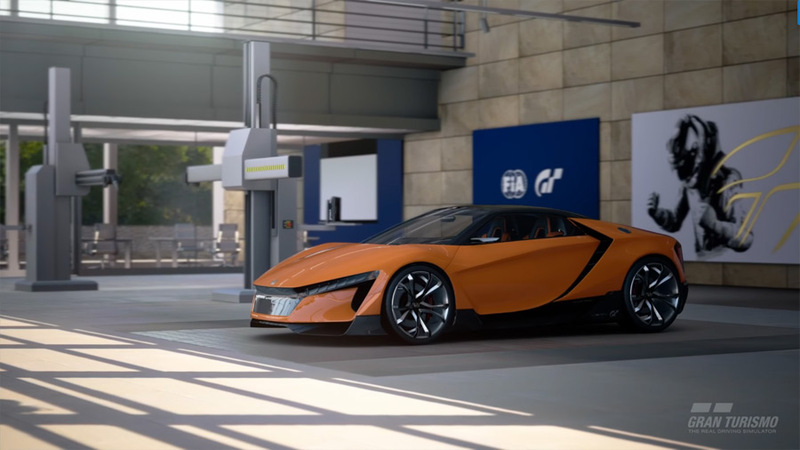 As it turns out, the car has been revealed as the “Honda Sports Vision Gran Turismo” in a recent YouTube video from an upcoming Gran Turismo game. 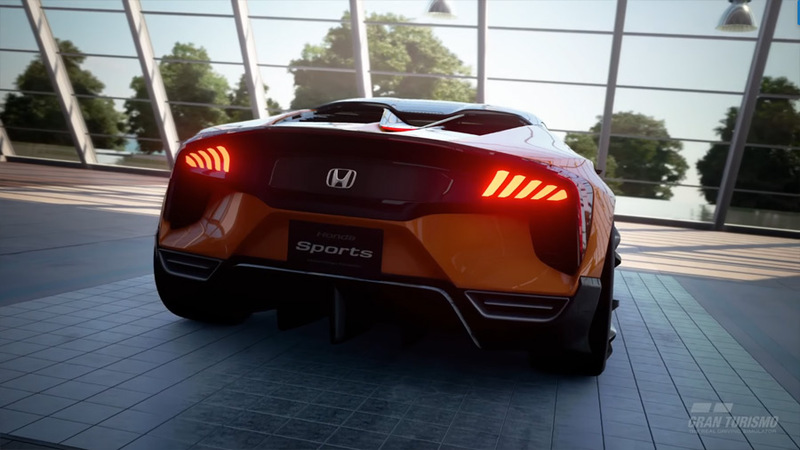 Sadly, it seems likely that the car will remain in the virtual world, and the only way to drive it will be to play Gran Turismo.